The silver Custom Shaft from PANAVISE is an extension shaft built from solid machined aluminum alloy. 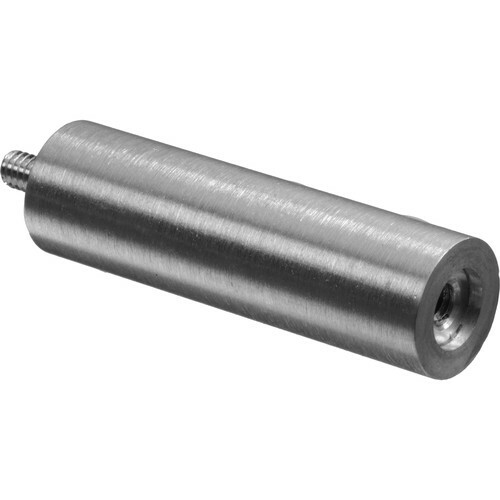 This 3" shaft features a male 1/4"-20 thread on one end and a female 1/4"-20 thread at the other end. Box Dimensions (LxWxH) 5.0 x 2.0 x 2.0"